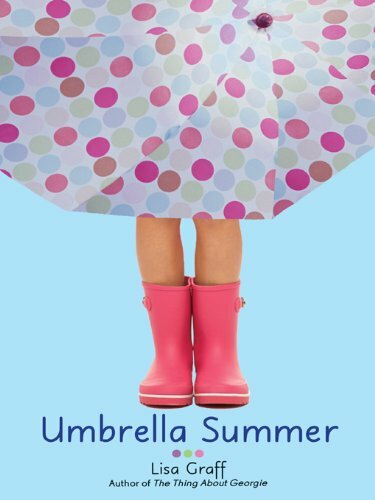 Kindle July Special Deals: July has arrived and we’ve got some firecracker deals for you! July has arrived, and we’ve got some amazing Kindle deals for you to help celebrate! Whether you are celebrating Canada Day (July 1st), America’s Independence Day or Bastille Day, we’ve got some cool reads to help you relax and enjoy the holiday. So grab a tall glass of iced tea and your Kindle, and go find the nearest hammock. And if you don’t have a hammock…well, you should. So go get one of those first. It’s OK. We’ll wait. Back already? Great! Most of our picks this week are specifically geared toward the founding of the United States. We’ve got biographies and history books to whet your appetite. And once we’ve done that, we’ve got the grilling covered! What better way to spend the birthday of this great nation than by reading about the things that made us what we are! 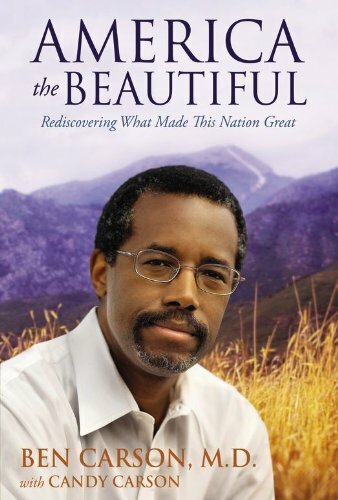 Dr. Ben Carson explores what’s good, what’s not, and where we are headed as a nation today. An enjoyable read that is at once inspiring, alarming and convicting. 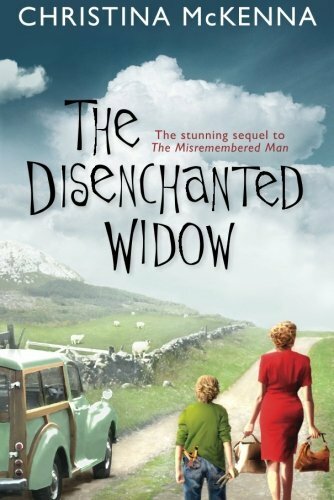 A young widow and her 9-year-old son are fleeing the IRA in Belfast in 1981. Car trouble strands them in quirky Tailorstown, where they soon discover that all is not as it seems. It will take the ingenuity and determination of a 9-year-old boy to unravel the mystery and save the day…but can he do it before the IRA catches up with them? 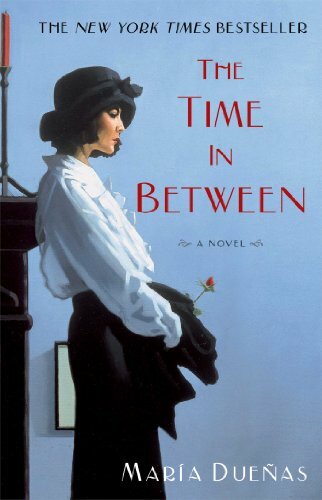 An inspiring international bestseller about a young woman who uses her talent and courage to transform herself into a prestigious courier and then an undercover agent for the Allies during WWII. A must-read for any history buff. You can never be too careful, right? Annie Richards thought so…but her brother Jared died and he was VERY careful. It will take a new neighbor to make Annie step out from under her umbrella and back into the world again…but is she ready? Winsome humor and a dash of small-town charm make this a must-read for those lazy days of summer. 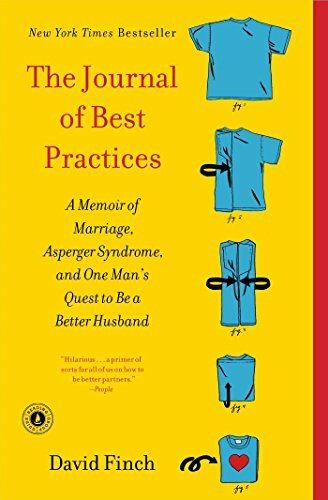 When David Finch discovers, five years into his marriage, that he has Asperger’s Syndrome, he sets out to understand who he is, and how he can be a better husband because of it. This hilarious and poignant journey into one man’s mind will leave you laughing and cheering all the way through. 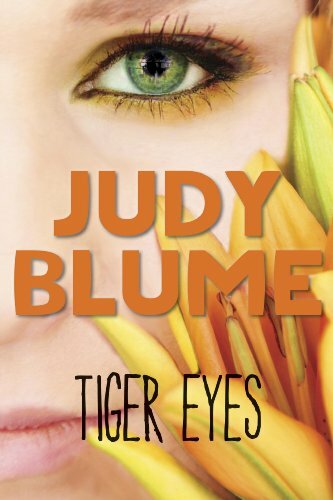 For those of us who grew up on Judy Blume books, finding a new one is an immediate transport back to our youth. Davey’s father is dead, and her mother is moving the family to New Mexico to try and recover. When Davey meets the mysterious “Wolf”, who can read her “sad eyes”, she slowly realizes that it’s time to get on with her life. But is she ready? It’s grilling season, people! This “Barbeque Bible” is hands-down the very best. 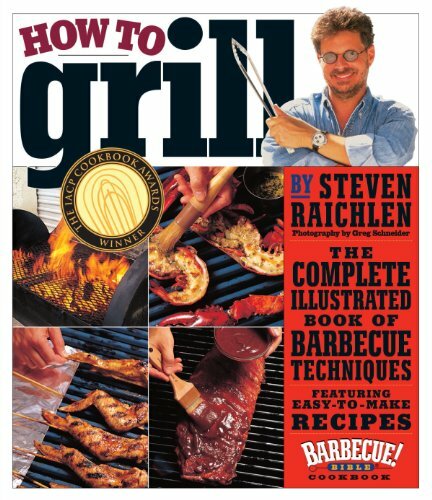 Whether this is your first hot dog or you are the “Grill Master”, you are sure to find tips, tricks and recipes in here to spice up your summer–no pun intended! It’s another one! This time it’s chock full of sauces, rubs and marinades. You’ll be the envy of the neighborhood by the end of summer–we guarantee it! 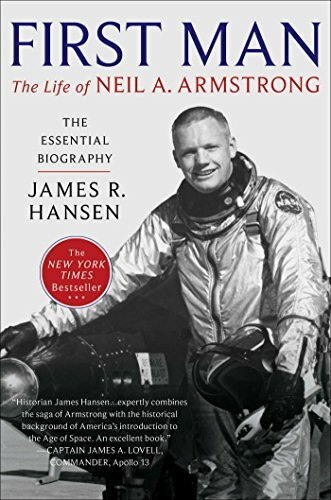 Neil Armstrong is a true American hero, and there is no better time than during the 4th of July holiday to do some true American reading. On July 20th, 1969 he became the first man in history to set foot on the moon and went on to become a celebrated astronaut. 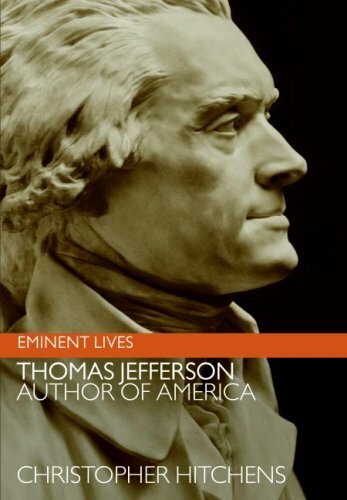 This detailed biography will keep you riveted to the very end. Baseball is an all-American sport, and Lou Gehrig was an all-American hero. 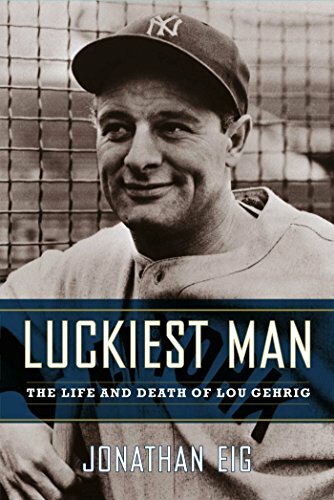 Follow his humble beginnings, amazing career and tragic death in this can’t-put-it-down biographies of one of the greatest baseball players of all time. What better way to celebrate the founding of our country than by spending time getting to know one of our Founding Fathers! Thomas Jefferson was an enigma to the people who knew him, and now more than 200 years later we are still finding out who he really was! This 4th of July, take some time to look back and reflect on how this great nation got it’s start, and what the people who started it really stood for. We hope that you’ve found some good reads in our July Deals of Kindle this week to help you reflect as we celebrate the birth of our country. Whether you are a history buff, an amateur biographer or a grill-master, we’ve got the reads for you this 4th of July. Whatever you choose, please have a safe and enjoyable holiday!